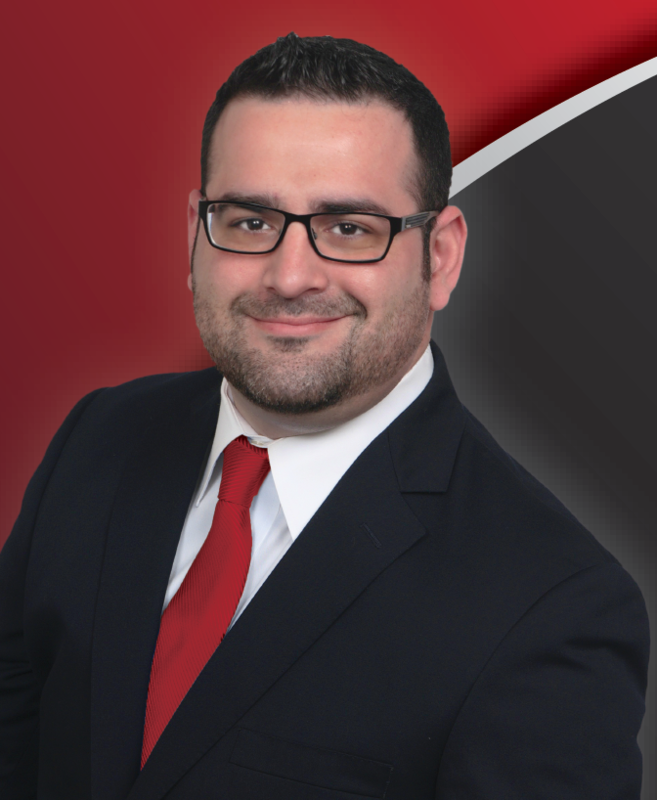 A Licensed Associate Real Estate Broker, Ilan formed The Academic Team @ Keller Williams Greater Nassau with almost a decade of experience in property and project management of cooperatives, condominiums, rentals, HOAs and a number of commercial properties. He has worked throughout Manhattan, Queens, Brooklyn and Nassau County, Long Island. Real estate has always been his passion and his forte, particularly in the areas of client representation, property marketing, deal negotiations, market analysis and research. Dedicated to presenting the full picture to his buyer or seller, Ilan draws on his market knowledge and industry expertise to help people understand the tone of the market, and steps of the transaction process. He is very hands-on in his service, and thorough when viewing and showcasing homes. His clients have many compliments to describe him, but approachable, honest, ethical, funny, responsible and charismatic are among the first that come to mind. Having handled multiple simultaneous major capital improvement projects, Ilan is able to effectively oversee all aspects of your real estate business with keen attention and eye for detail. Originally from Forest Hills, NY, Ilan is a contented resident of Plainview, NY who loves spending time with his family. He holds a BA in Philosophy, Politics and Law from Binghamton University, and is a member of the Long Island Board of Realtors.